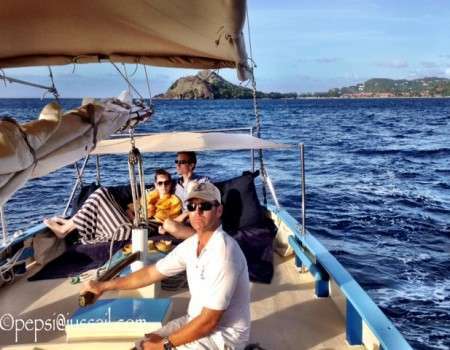 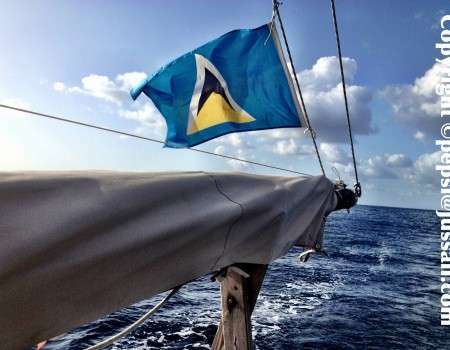 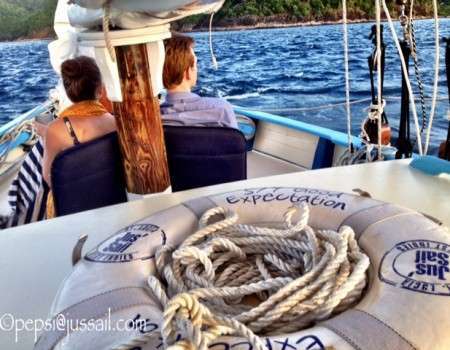 Jus' Sail | A Jus’Sail sunset cruise for the newlyweds …Happy Days! 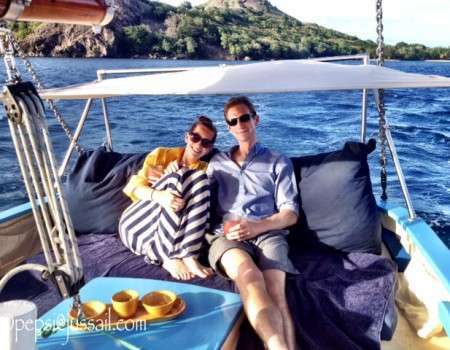 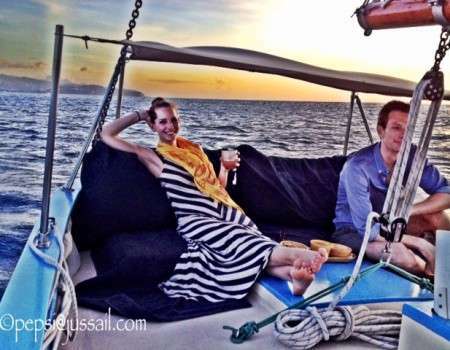 A Jus’Sail sunset cruise for the newlyweds …Happy Days! 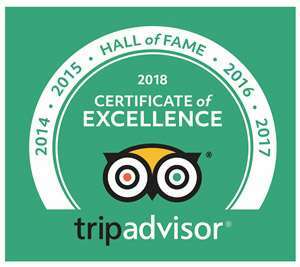 We would like to wish John and Rachel all the best and we look forward to having them aboard Good Expectation in the future, maybe on their next anniversary … Happy Days!